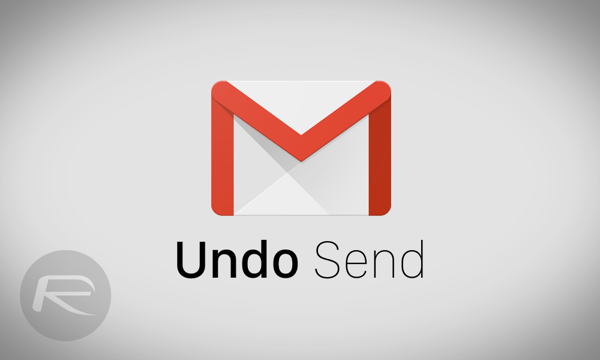 Here’s how you can ‘Undo Send’ a sent email message in Gmail using this native feature. More details and step-by-step guide on how to use it can be found right here. The ‘Undo Send’ feature in Gmail has been around for a good few years now, but was part of Google Labs. In short: it was experimental, and choppy at best in certain situations. But now, the feature has matured enough to be a permanent part of Gmail, and is no longer a lab experiment, all ready to be taken advantage of by millions of users around the globe. Getting to grips with the feature is fairly easy, and we’ll show you how it’s done. Step 3: Enable the feature and select the ‘Send cancellation period’ according to your liking. We’d suggest ’30 seconds,’ so you get a hefty amount of time in your hands to undo an email. Step 4: Now scroll down and click on ‘Save’ to confirm your settings. Step 1: Compose a new email message in Gmail. Step 3: At first it seems as though the email message has been sent off, but it hasn’t. If you look at the notification being presented to you at the top of Gmail, you’ll see a ‘Your message has been sent’ banner, and right next to it an ‘Undo’ button. Simply click it, and your email will be unsent. We’re pretty certain that this feature will come in handy to a lot of people. We’ve all been in that situation where we wished that we hadn’t sent that one email that could’ve been something else, but it was already too late. With ‘Undo Send’ around in Gmail, those days are long gone. 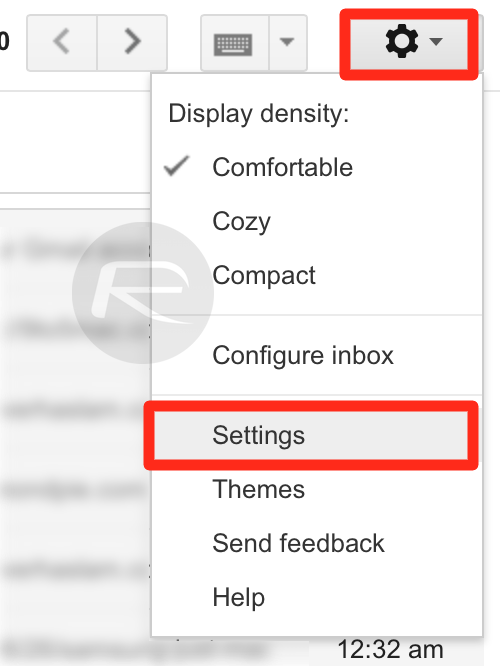 Set it up on Gmail, and do let us know what you think about it in the comments section below. i don’t get it. have been using this feature for a long time. not new. It was beta. Now it is official. You can’t undo “send”. The mail isn’t sent but postponed. If anyone has trouble ՍΝᏞΟᏟΚing AT&T phones, because AT&T doesn’t allow user to սոⅼοсking their phone before the contract is over, you can have ripped abs at just google atttiphoneuunloockiing, it’s the most dependable ՍΝᏞΟᏟΚing site I have ever use, we can սոⅼοсking the brand new 6S and 6C as well. I had that for a year or so.. where’s the news?